Since the mid-2000s, cars have become increasingly filled with clever technology to prevent accidents. 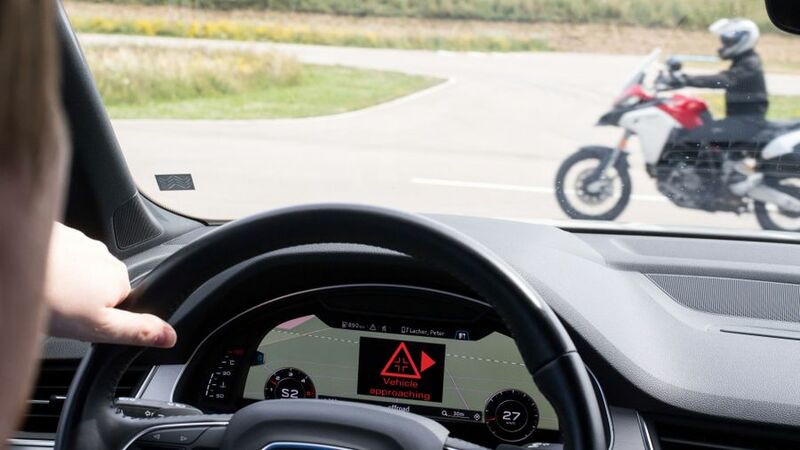 Initially, manufacturers focused on gadgets to avoid other cars, but today there are engineers working on all manner of tech to help protect cyclists, pedestrians and other road users too. Here are just a few of them. Forward collision warning (FCW) systems, which use cameras and/or sensors to detect cars in front of you and sound an alarm. 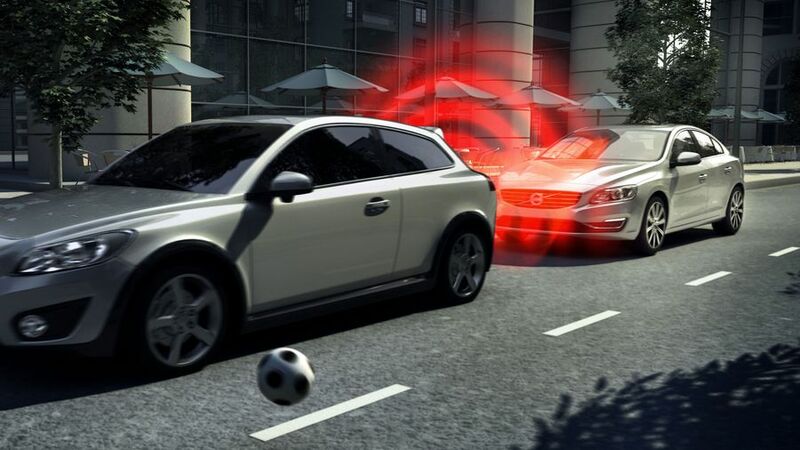 Automatic emergency braking (AEB) systems take this technology a step further and will automatically apply the brakes if you fail to respond to an impending accident. These systems are continuously evolving with new models to spot new risks, such as cross traffic approaching from the side. Blind spot information systems will display a light in the side mirror or sound an alarm if you attempt to change lane with a car in your blind spot. Lane departure warning (LDW) will sound an alarm if you inadvertently wander out of your lane without indicating. Lane keep assist (LKA) takes this a step further by actively correcting your line by nudging the steering. Adaptive cruise control (ACC) uses radar in the front of the car to measure the distance to the car in front, and keep you at a constant gap behind it to help avoid unintentional tailgating. If the cruise control is set to 70mph and the car in front is doing 65, the ACC will automatically match your speed until the car in front moves out of the way. Rear cross-traffic warning helps with the age-old problem of reversing out of a parking space. Can’t see what’s coming? A series of sensors will keep an eye out for you, and sound an alarm if something’s about to occupy the area you’re backing into. As well as cars, many AEB systems now monitor for pedestrians walking into the road, and will work both in the day and at night. 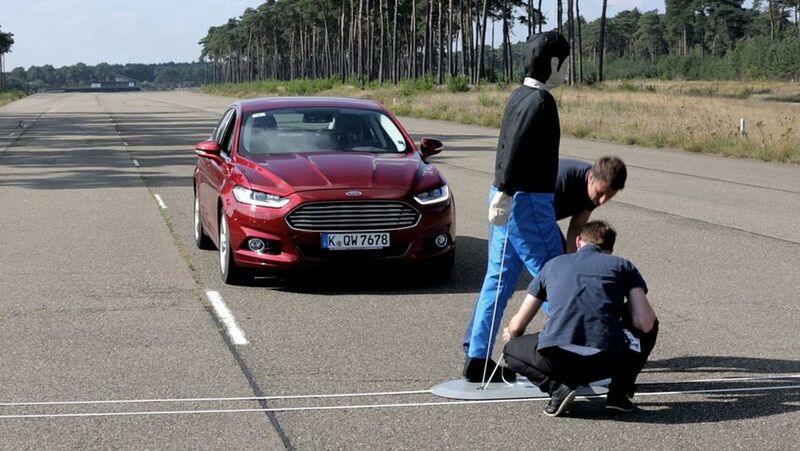 This preventative technology is in addition to efforts from manufacturers to reduce the impact of accidents on pedestrians when they happen, and safety organisation Euro NCAP has standards that new cars must meet to get a good score on safety tests. These include deformable areas on car bodywork, and sprung bonnets that pops up to increase the space between the engine and bonnet, thus reducing the impact in the event of a collision. 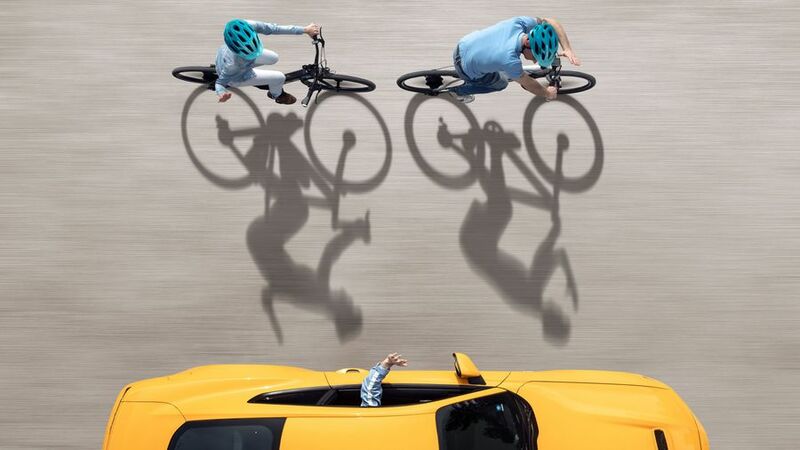 Several manufacturers have cycling detection systems, which use a combination of cameras and radar to detect and identify cyclists and link their presence to the car’s emergency braking. However, Nissan’s latest Leaf is the first car to be fitted with a bike detection system that meets standards set by safety organisation Euro NCAP. The standard is part of a suite of technologies known as AEB VRU (automatic emergency braking, vulnerable road users) that also include pedestrian detection systems, and will soon be essential for manufacturers that want to score maximum points during crash tests and safety ratings. Like regular AEB, it uses software that can recognise cyclists and apply the brakes automatically to avoid or mitigate an impending accident. Much of the automotive industry believes that vehicle-to-vehicle (V2V) technology will improve safety in the future. 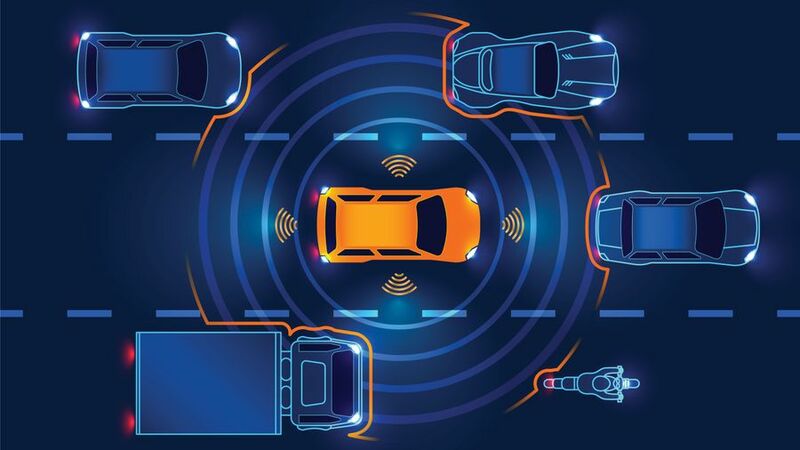 This involves cars, vans and bikes talking to each other wirelessly to warn of upcoming incidents, rather than reacting to data from cameras or radar. For example, if a car has crashed around the corner, it could automatically send out a signal to other vehicles that warns of danger before you even see it. This concept is being extended to other road users and even the road infrastructure itself, as part of a movement known as vehicle-to-everything (V2X). Ford and bicycle manufacturer Trek are working together on bicycle-to-vehicle (B2V) communication, which would see bikes carry a transmitter that would, where necessary, alert nearby vehicles to their presence.